The Honey Box is a live-streamed music programme broadcast from King Street Studios, in Newcastle under Lyme. It airs once a month for a six-month season from November through to April. We supports local artistes with original material. We broadcast on facebook at 4pm for one hour following a days rehearsals. Each show consists of three acts, a guest speaker and interviews by our presenters. 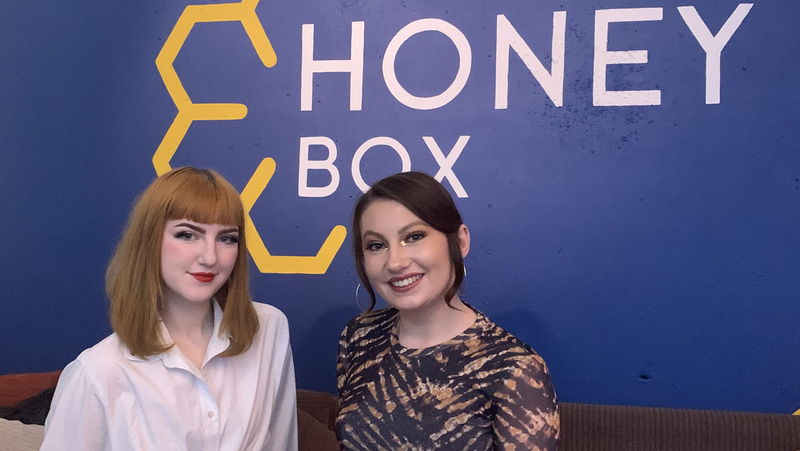 We love the Honeybox! Run so professionally and effortlessly by the team at King Street Studios, it really is a joy to be part of. From the days leading up to the event, when everything is arranged, organized and communicated clearly, to the rehearsals on the day and the fantastic live-streamed show, nothing is left to chance and the end result is a display of our finest local musicians and artists – with live performances captured in the highest quality. If I were to describe the Honey Box experience to a newcomer, I’m not sure where I would begin. From the astounding range of talent they have performing live, to the wealth of experience that ripples behind the scenes, the team at King Street Studios have a warm professionalism that is impossible to resist. I began my personal Honey Box journey earlier this year as an audience member, and was immediately taken by the professionalism and clear talent of both the invited acts and the production team. This was only heightened after being asked to take part in a live interview, which went perfectly and was hugely enjoyable to be a part of. However, my experience of the crew over at Honey Box reached new levels after being asked to perform. In every facet, from rehearsal and sound checks, to act management and hospitality, the team proved both their experience, talent, and utmost kindness through each step. I could not have asked for a more comforting and reliable group of people to work with. 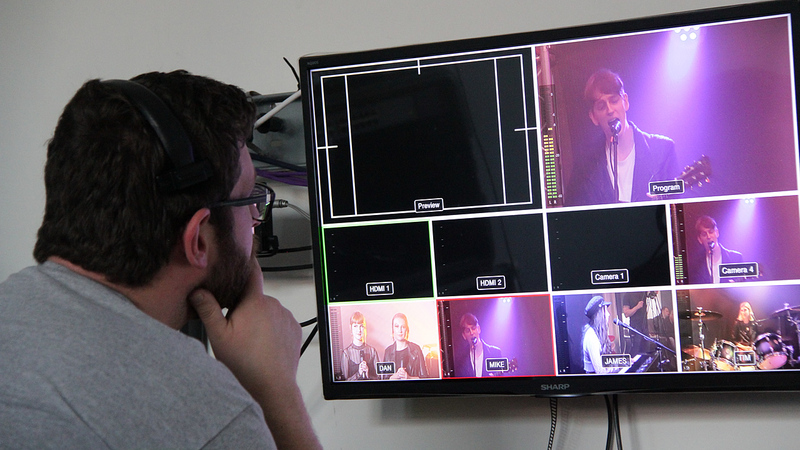 The content and experience developed on the day created a lasting record of the music scene in Staffordshire and Cheshire and quality promotional material for the bands and musicians who appear on the show.